Family Connections is a Strong Start Strategy recipient. 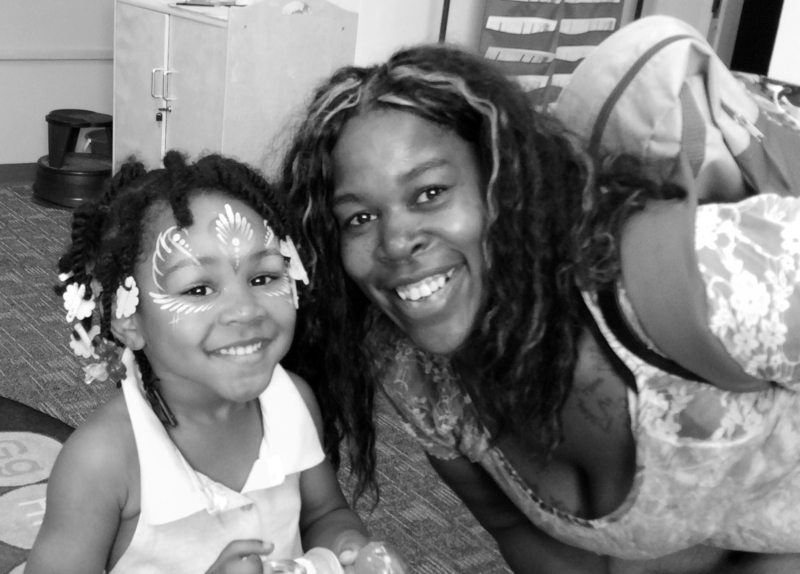 With its mission to strengthen families with young children, Family Connections has provided early literacy, parenting support and school readiness services to Greater Cleveland families for more than 30 years. Family Connections has operated Family Literacy Playrooms for many years in partnership with local libraries in Shaker Heights and Cleveland Heights. The Playrooms are special environments where parents and children have fun playing together while building important school readiness skills. Playroom activities are facilitated by Family Connections staff who work to model and engage with families. Meaningful play, between child and an adult, provides the perfect vehicle for the skill-building process and sets children up for success in future years as eager and confident learners. The Playroom model was of interest to the Foundation because of its alignment with the Strong Start strategy. Based on the successful playrooms in Shaker Heights and Cleveland Heights, Family Connections, in partnership with the Promise Neighborhood and Invest in Children, was interested in replicating the playroom model in the Central neighborhood. Before embarking on such a project, the partners believed it was important to garner neighborhood feedback to determine the feasibility of a Family Connections playroom in the Central neighborhood. This approach was consistent with the Foundation’s Strong Start Strategy, which recognizes the centrality of parents to any efforts involving young children and, therefore, the Bruening Foundation supported this research effort. Called The Voice of the Customer project, it was led by consultants who conducted six focus groups including parents and partner stakeholders. Additionally, three stakeholder interviews were conducted with a range of community leaders. The language used to name the space should be amenable to the community. Several community organizations were identified in the Voice of the Customer project as “places of dignity” and ultimately, the Cleveland Public Library offered the strongest partnership. CPL is hosting a playroom at the Woodland branch in the Central neighborhood, which opened in August 2015. Called the Woodland Wonderland, the Stay and Play space for families and young children is staffed by a Family Connections Coordinator and a Cleveland Public Library Children’s Librarian.